OCEAN DREAM is classified as a refreshing, flowery fragrance. 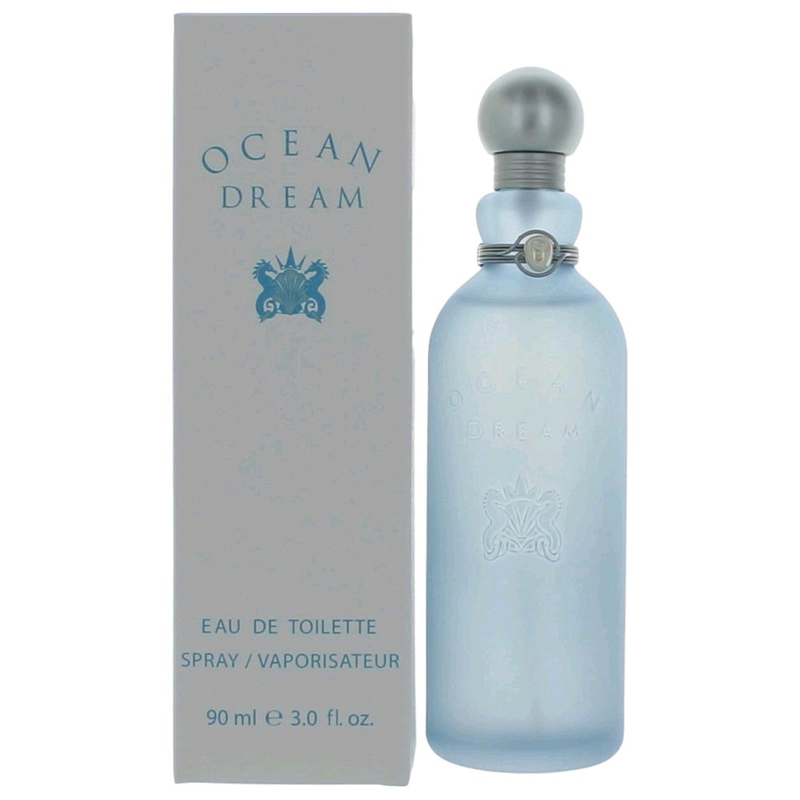 This feminine scent possesses a blend of waterflowers including sea sandalwood and water orange blossom. Accompanied by the scent of the pure ocean air.